DATAcrea s.r.o. was founded in 2002 as a filial company from data creation division of Ekosoft s.r.o.. Our settlement is in Košice - Industry center of Eastern Slovakia. 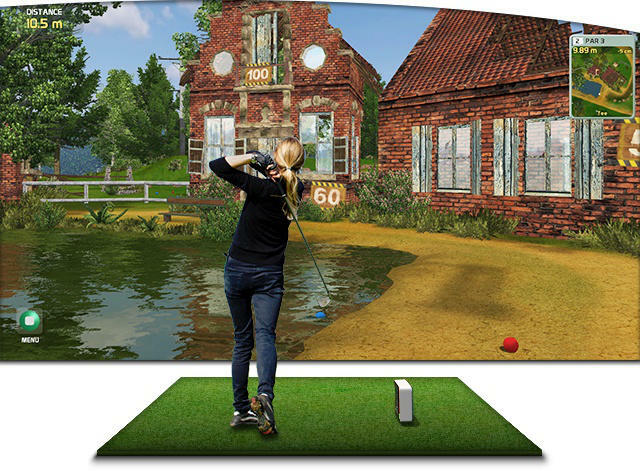 We are oriented to CAD, design and development of 3D visualization and game software.